Egyptian President Abdel Fattah Al-Sisi launched a new project aimed at “building a civilized well-educated society through getting all kinds of human sciences available for every Egyptian citizen,” announced Egypt’s State Information Service (SIS). The Egyptian Knowledge Bank (EKB) is touted as the “biggest digital library in the world”, hosting content from prominent publishing houses from across the globe such as Oxford, National Geographic, Reuters and more, said the SIS in a statement. “The EKB contains scientific courses in all fields of information like electronic books and magazines, educational syllabus for schools and universities, databases, browsers, digital libraries for videos and pictures along with computer programmes in the field of sports and more,” said a statement that was released after Egyptian President Sisi’s live television announcement of the knowledge bank. 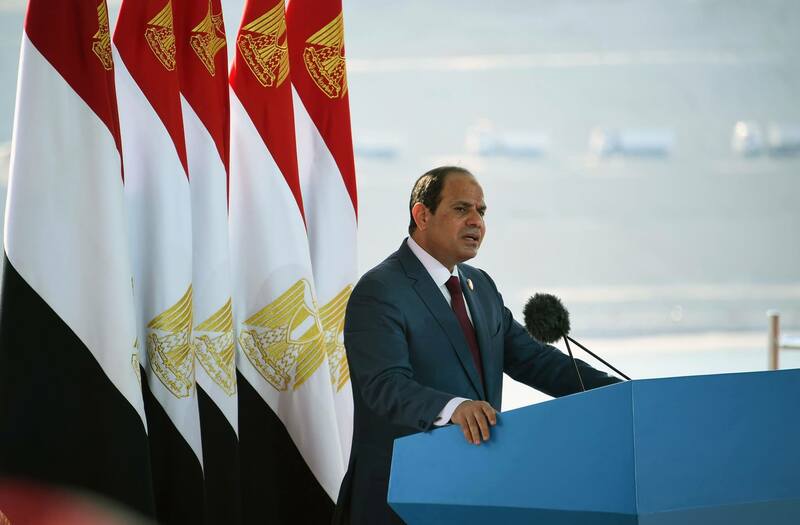 In a speech, President Sisi also announced the launch of the Presidential Leadership Program (PLP) for Egyptian youth. The project will see 500 eligible youth participate in a number of courses. In addition to PLP, President Sisi stated that he had ordered Egypt’s Central Bank to organize a project aimed at supporting small- and medium-sized enterprises for the youth. Sisi also said that the government will build 145,000 housing units in 2016 for Egyptian youth. The Egyptian Knowledge Bank launched today and can be viewed by clicking here. Initial statistics indicate at least 1.8 million views on the day of launch.